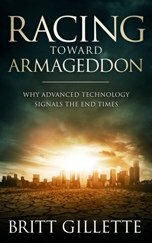 In the interest of providing my readers with the very best available resources concerning bible prophecy, I'd like to point out the amazing wealth of information available at Todd Strandberg's site Rapture Ready. With the help of Terry James and a host of other volunteers, Todd has built the Rapture Ready site from humble beginnings as a Rapture Index newsgroup into what is today the largest source of bible prophecy information on the Internet. 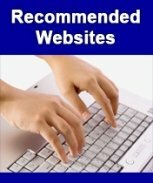 In fact, many of you discovered this site as a result of reading select articles featured on RaptureReady.Com. Still, many of you may have yet to visit this site, and I invite you to do so now. Every Monday, Todd Strandberg and Terry James publish separate commentaries on the end times. Sometimes these commentaries are related to current events, but sometimes they are not. Checking in each week provides a constant reminder of the times in which we live. 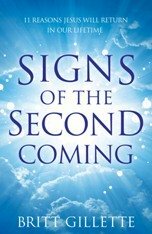 The site also features daily links to news stories relevant to bible prophecy and end times events. This is a good section to bookmark for a daily visit. For those who enjoy message boards, Rapture Ready offers one of the largest Christian message boards on the Internet, and most likely the largest message board concerning end times bible prophecy. Rapture Ready has many contributors, and all their past articles are archived on the site. 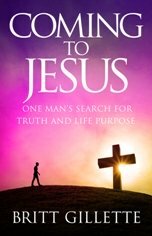 Writers such as Jack Kelley, David Reagan, Tim LaHaye, Thomas Ice, and many more are freely available for everyone to view. So make sure to check out Rapture Ready if you haven't done so already!